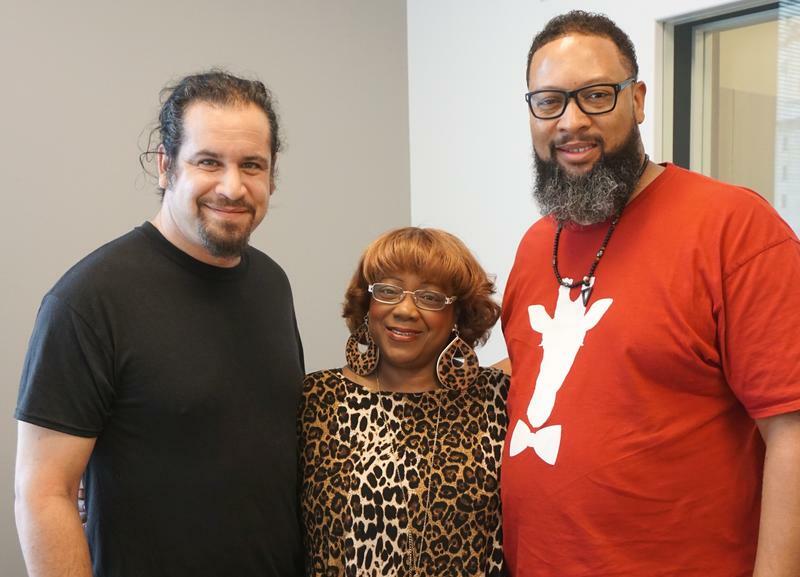 From left, Jeremy Segal-Moss, Renee Smith and Tracy Mitchell are all involved with the Big Muddy Blues Festival slated for this weekend. 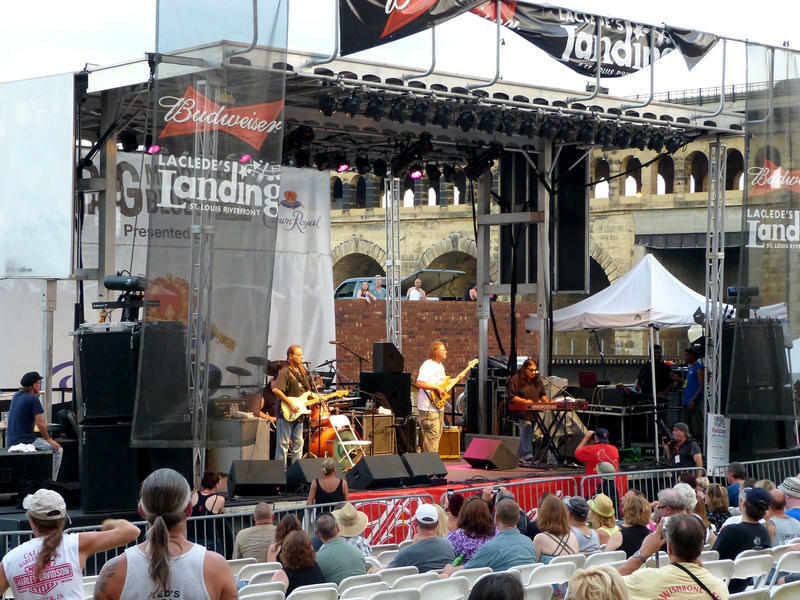 Over the course of the weekend, scattered across seven stages in Laclede’s Landing, a variety of local bands will play more than 19 hours of music for listeners’ ears – and souls. Local blues musicians Tracy Mitchell and Renee Smith also added to the conversation. 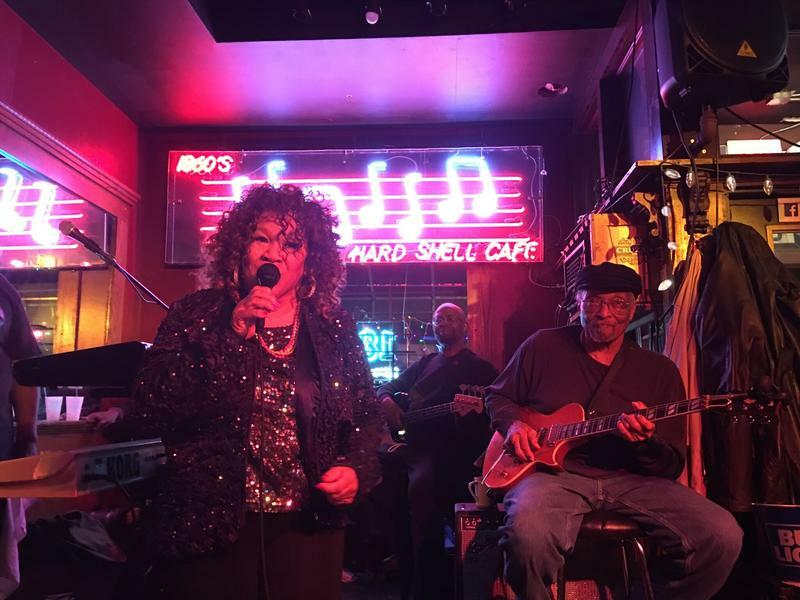 With a few music interludes serving as examples of St. Louis blues music, Smith chimed in to explain her relationship to the genre. Both Segal-Moss and Mitchell agreed with this notion. “When you hear that music, you know, it just does something to you on the inside,” said Mitchell, whose blues mentor was his mother-in-law, the renowned Fontella Bass. For Segal-Moss, he knew he was interested in the blues “as soon as [he] heard it,” when he was a teenager.